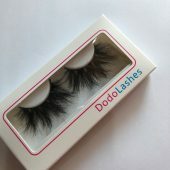 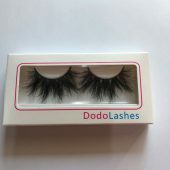 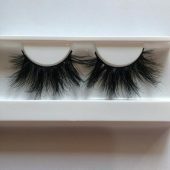 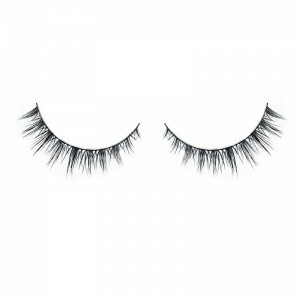 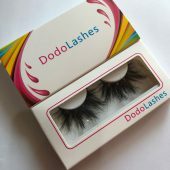 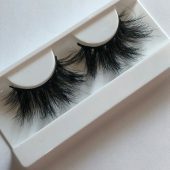 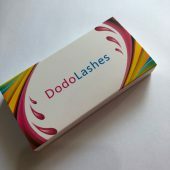 New styles 5D lashes . 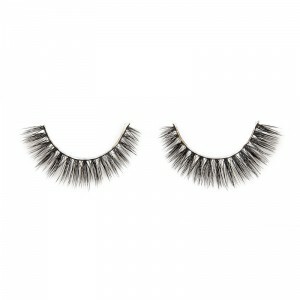 15-25mm big and fluffy! 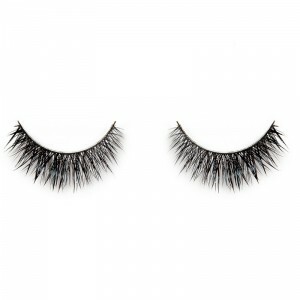 Be the first to review “NEW styles 5D styles D501” Click here to cancel reply.